The hard question- who could use a little extra cash? Okay, who couldn't? Exactly. 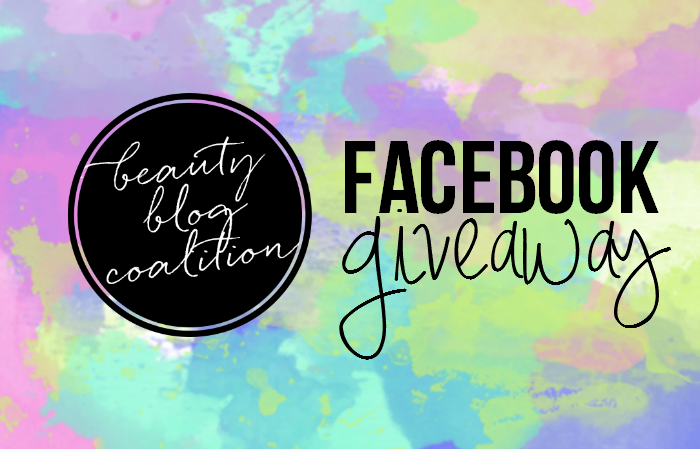 A bunch of Beauty Blog Coalition members have raided their piggy banks again to bring you a pretty awesome giveaway. Three winners will take home a little extra cash- 1st Place: $155, 2nd Place: $100, 3rd Place: $55- paid via Paypal. Not too shabby, right?! Head here to enter and see full rules and regulations. Good luck!